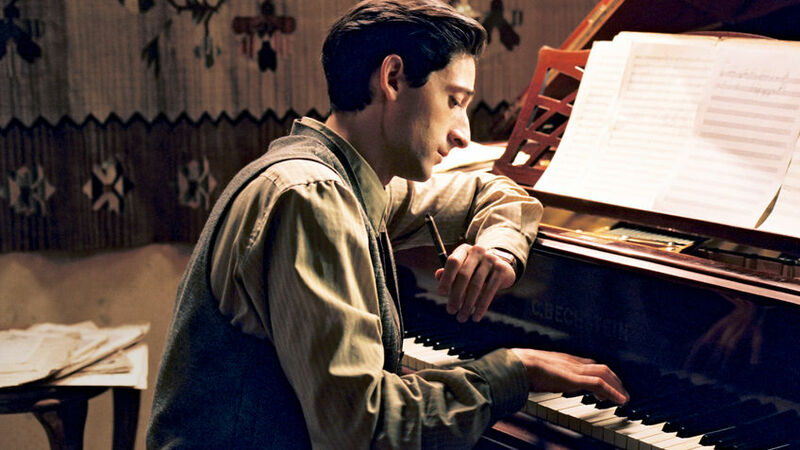 Dieses Drama, das auf den Memoiren von Wladyslaw Szpilman beruht, folgt dem berühmten polnischen Pianisten, als er versucht, im Warschauer Ghetto zu überleben. 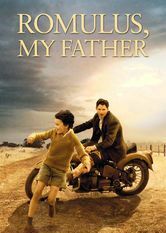 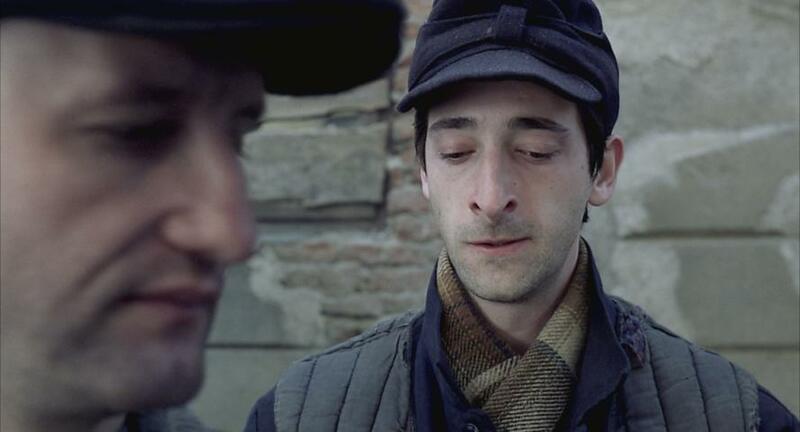 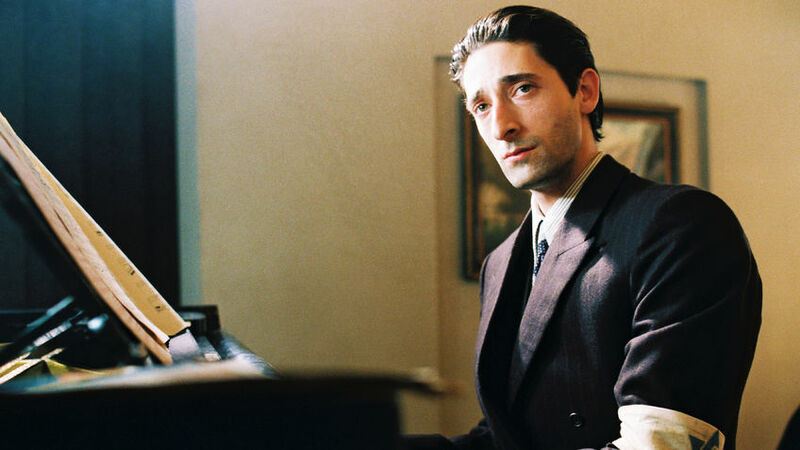 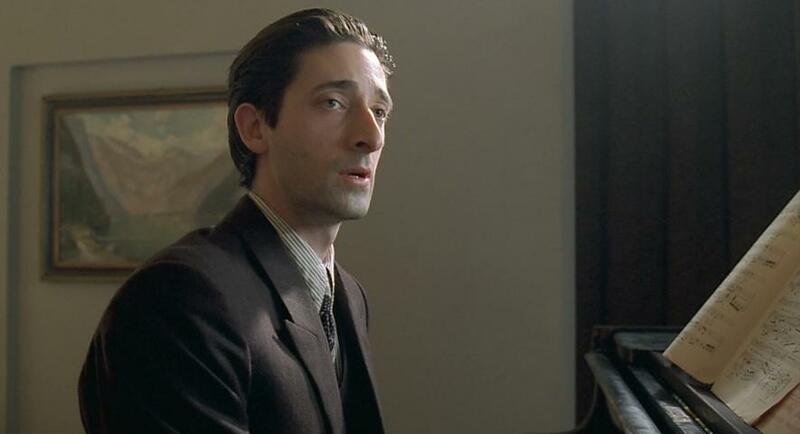 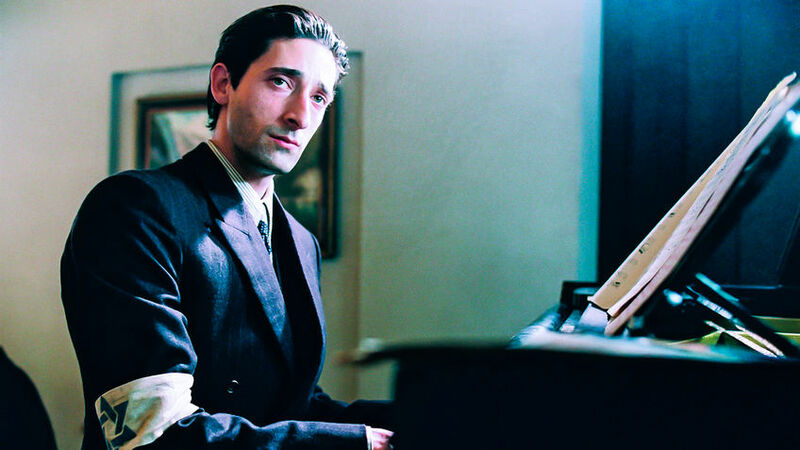 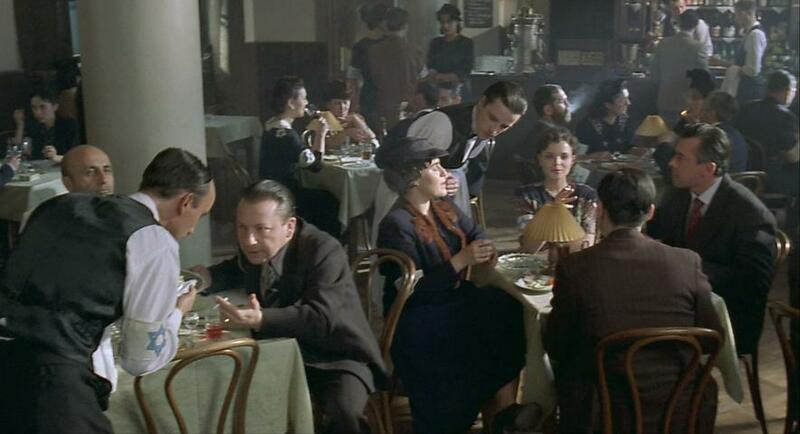 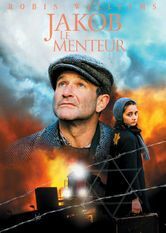 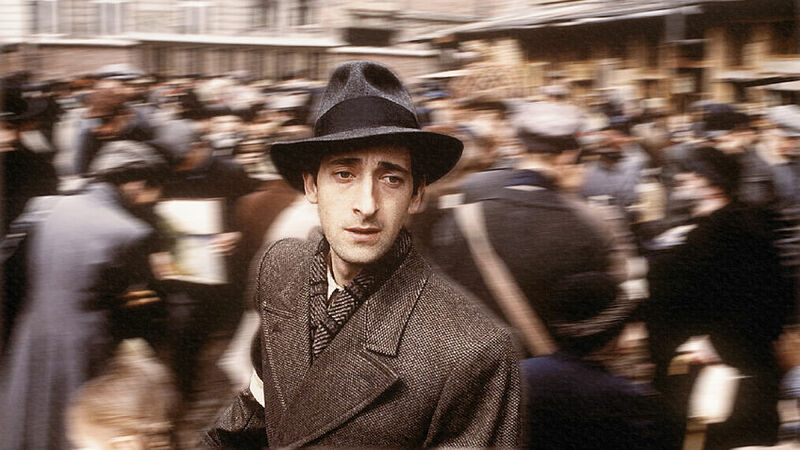 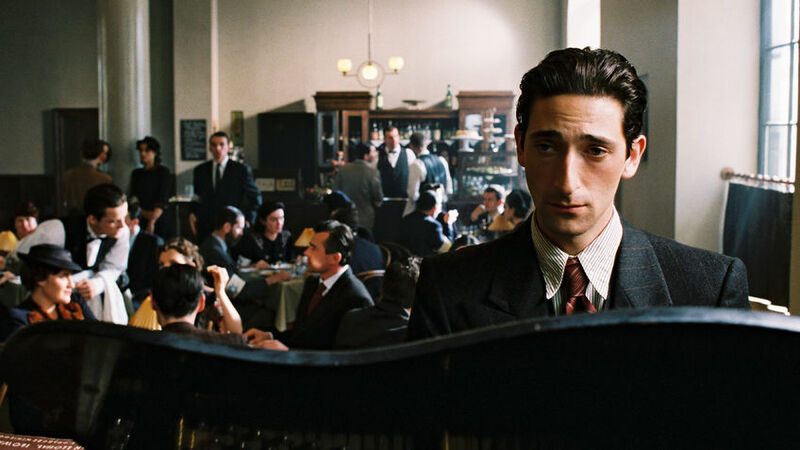 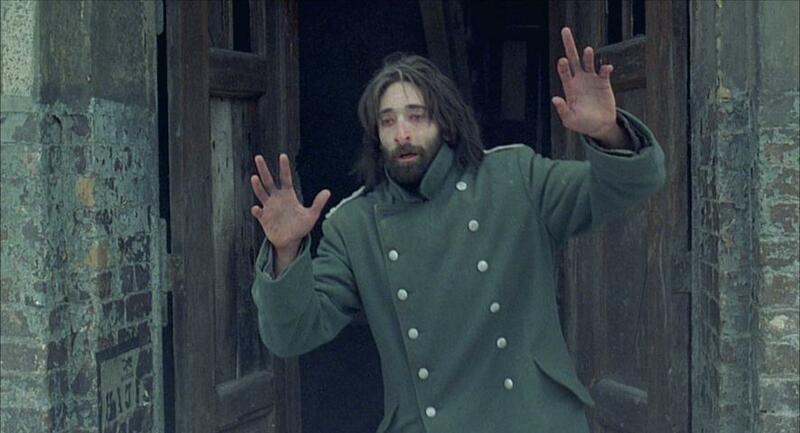 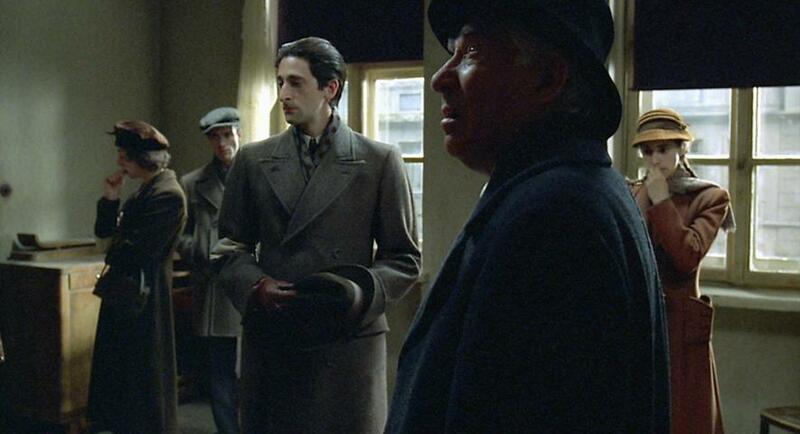 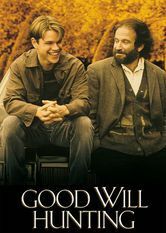 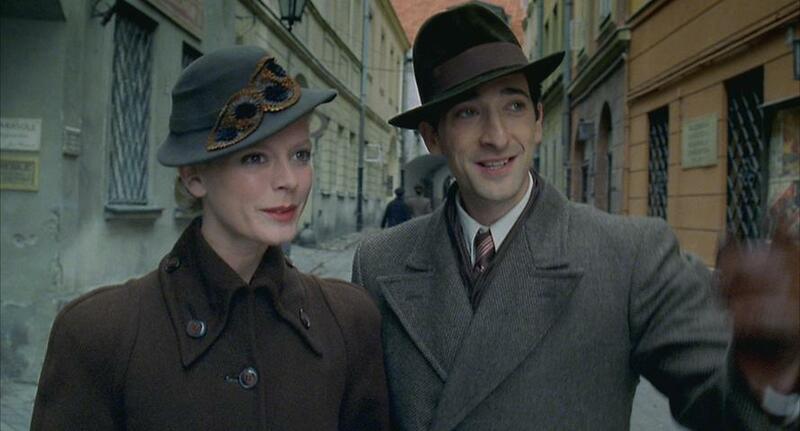 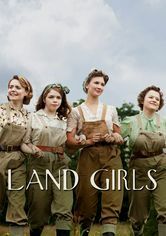 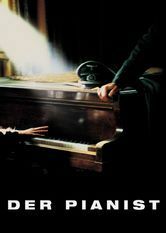 Synopsis In this adaptation of the autobiography 'The Pianist: The Extraordinary True Story of One Man's Survival in Warsaw, 1939-1945,' Wladyslaw Szpilman, a Polish Jewish radio station pianist, sees Warsaw change gradually as World War II begins. 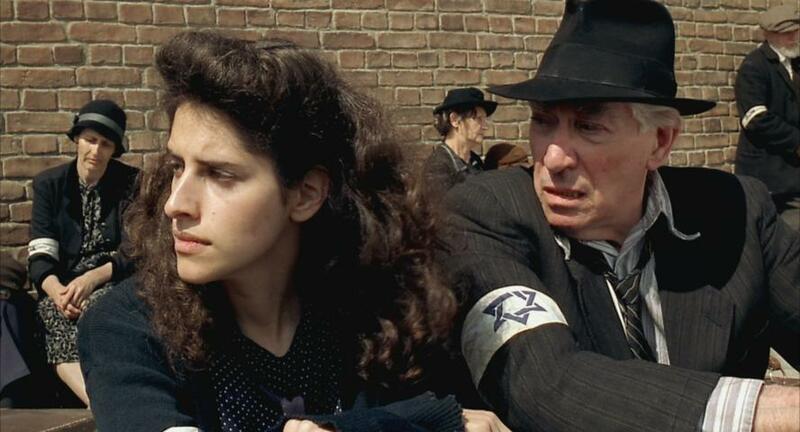 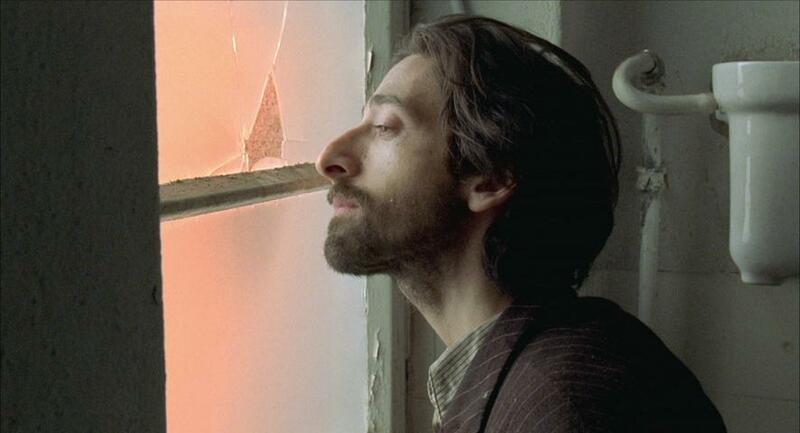 Szpilman is forced into the Warsaw Ghetto, but is later separated from his family during Operation Reinhard. 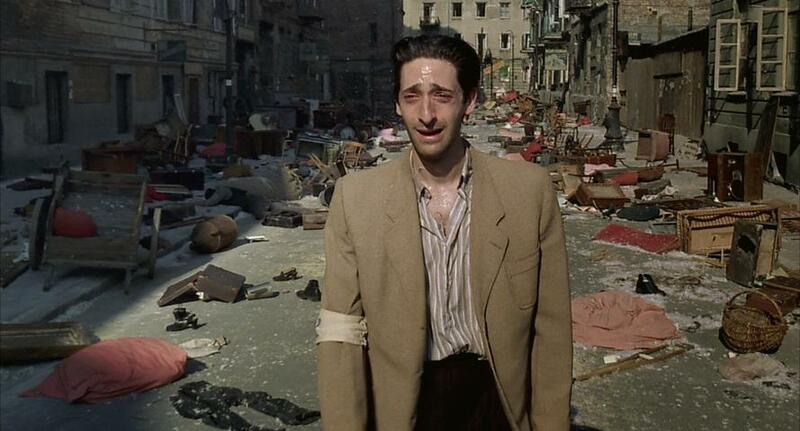 From this time until the concentration camp prisoners are released, Szpilman hides in various locations among the ruins of Warsaw.